Instantly removes surface scum. Improves gas exchange. Clarifies water. Installs in seconds. Quiet operation. 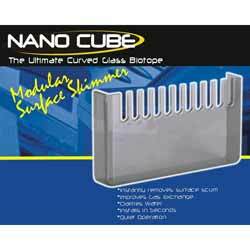 Nano Cube protein skimmer for your fish tank. Keep your aquarium in line. 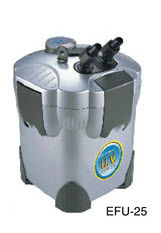 9 Watt Submariner U.V. Sterilizer by JBJ. 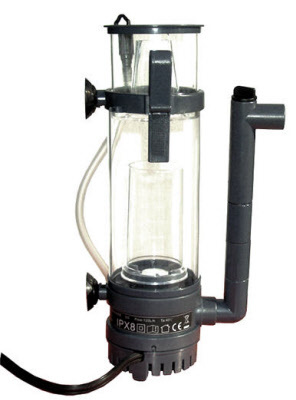 This Sterilizer is just what you need for a larger tank.